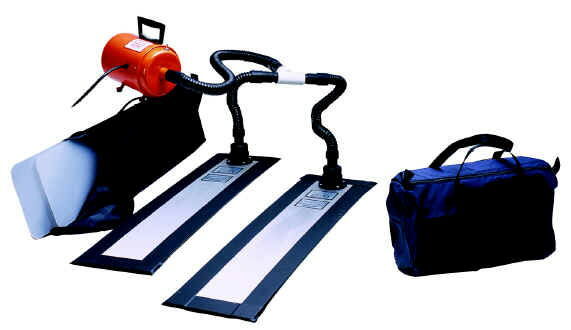 This is an Airsled 3204 Sodafloat moving system. Airsled rental comes with 2 aluminum air beams that are 3/16" thick. Click here for a great how to video. * Please call us with any questions about our air sled appliance mover hd rentals in the cities of Redwood City, Menlo Park, Palo Alto, San Mateo, San Francisco, Santa Clara and more.